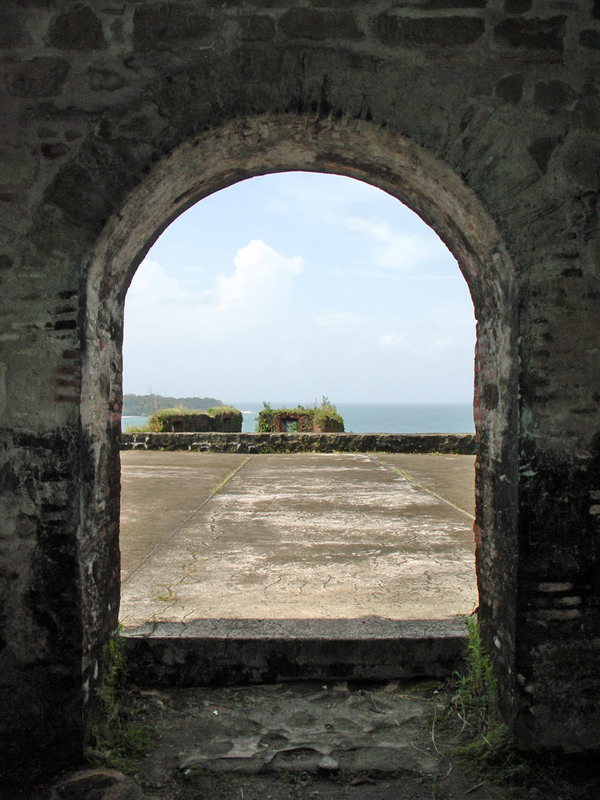 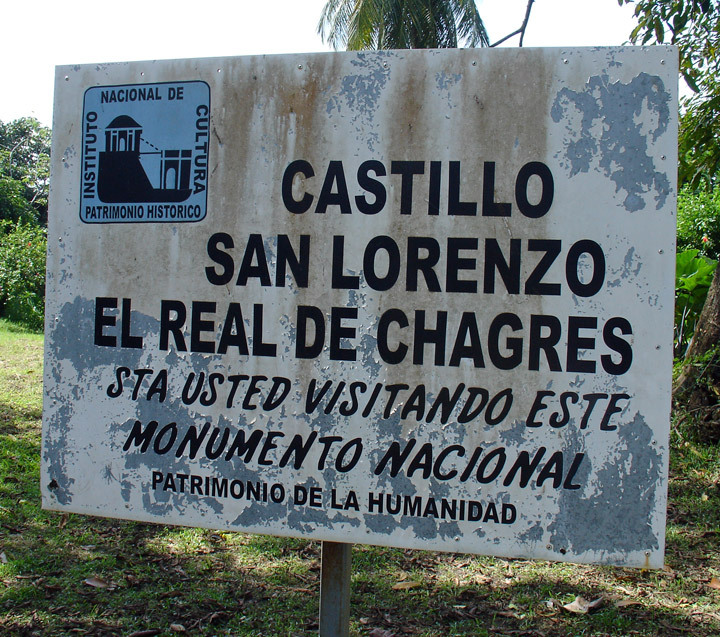 At the mouth of the river, where it meets the Caribbean, the Spanish conquistadores maintained Castillo de San Lorenzo on the headland for more than 300 years to protect their shipments of treasures. 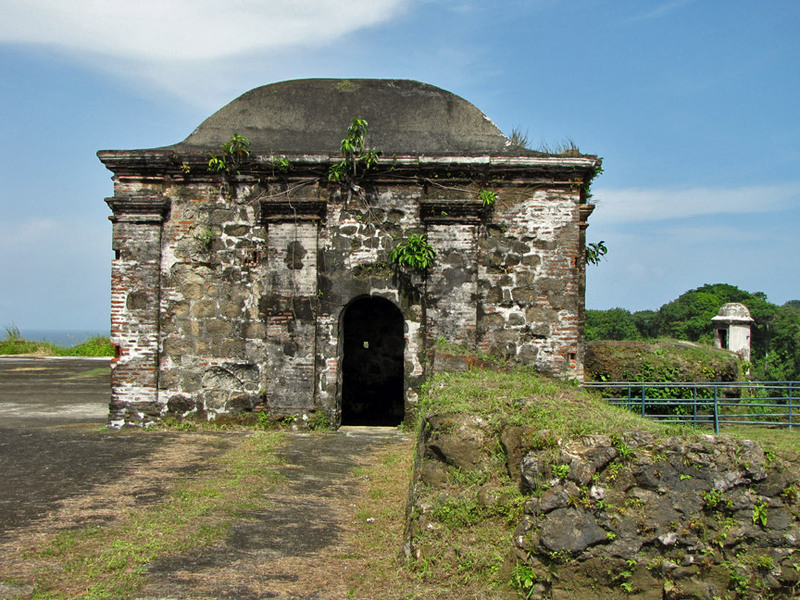 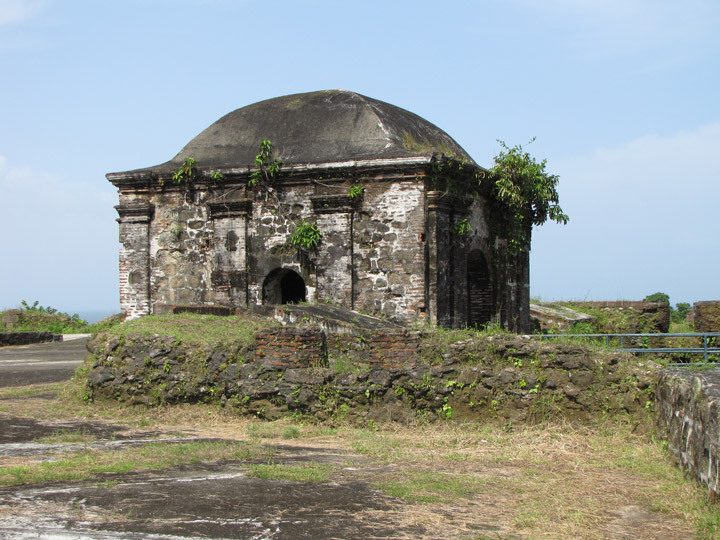 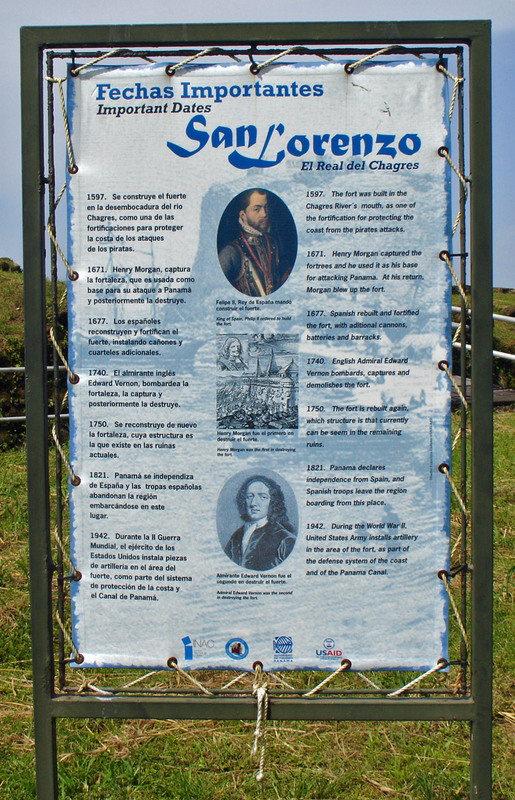 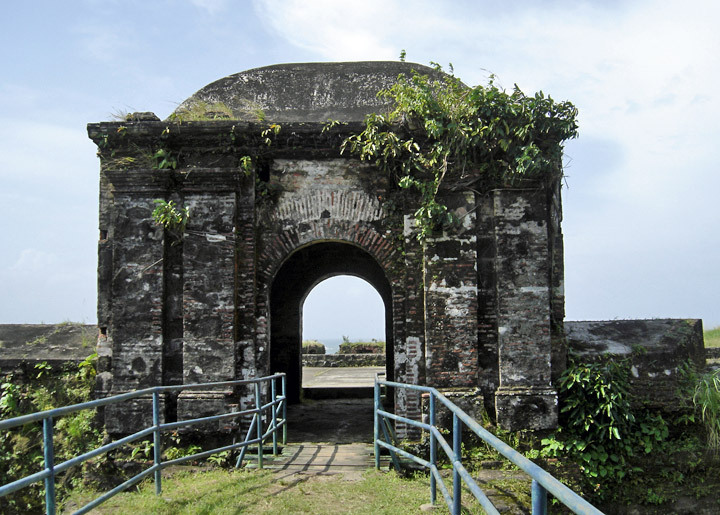 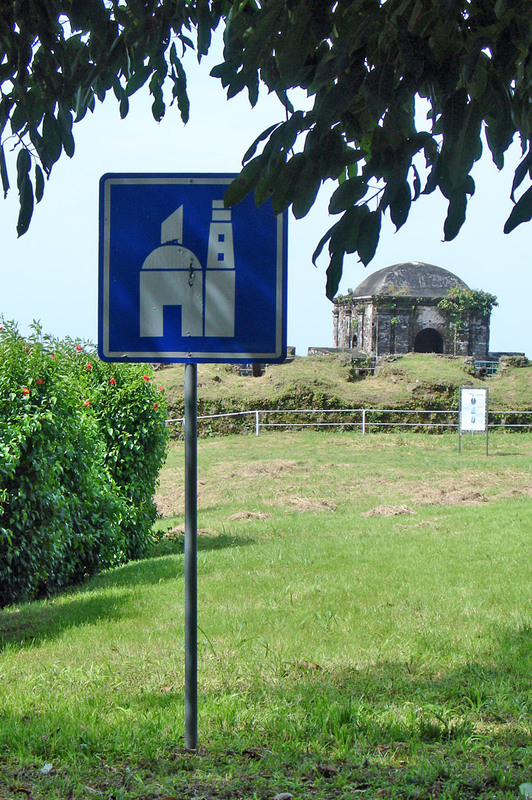 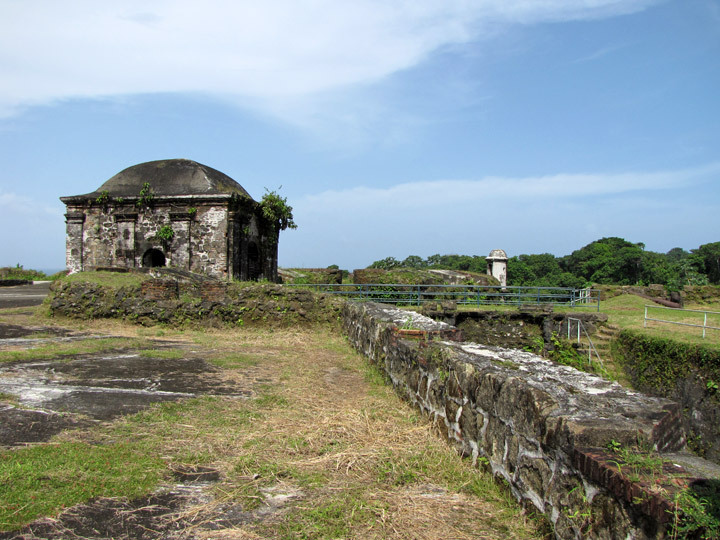 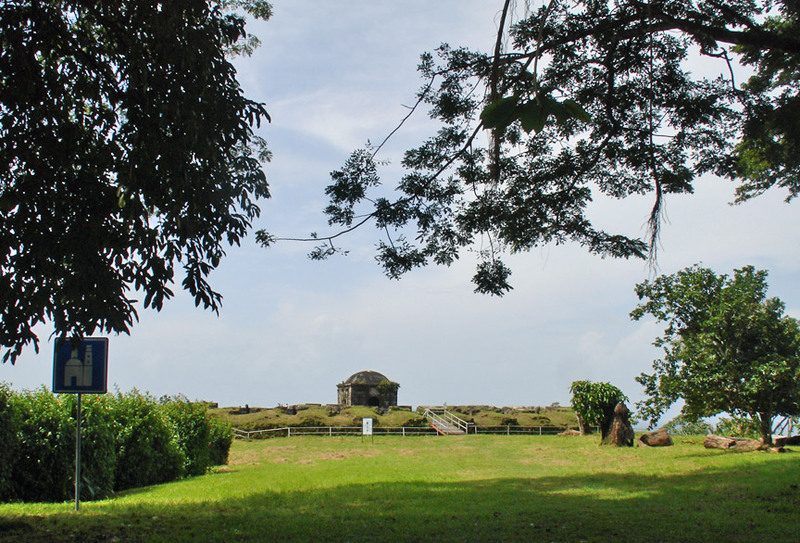 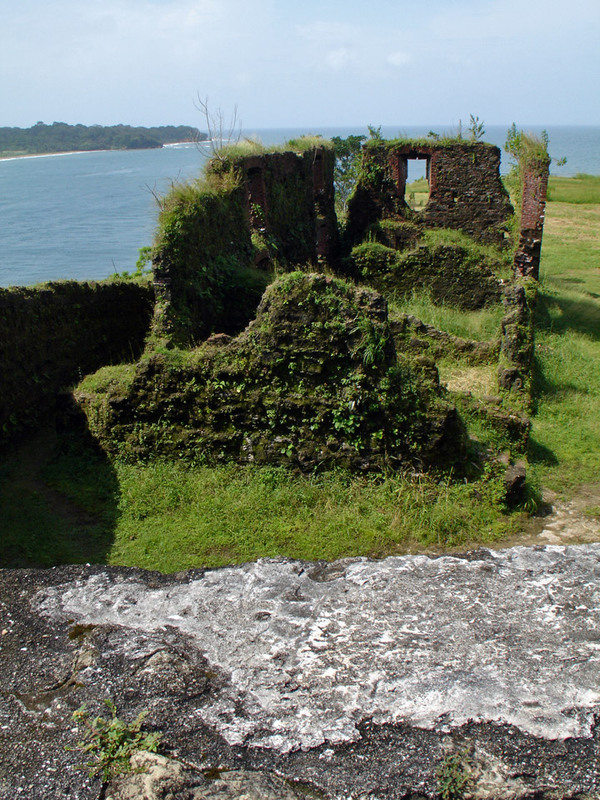 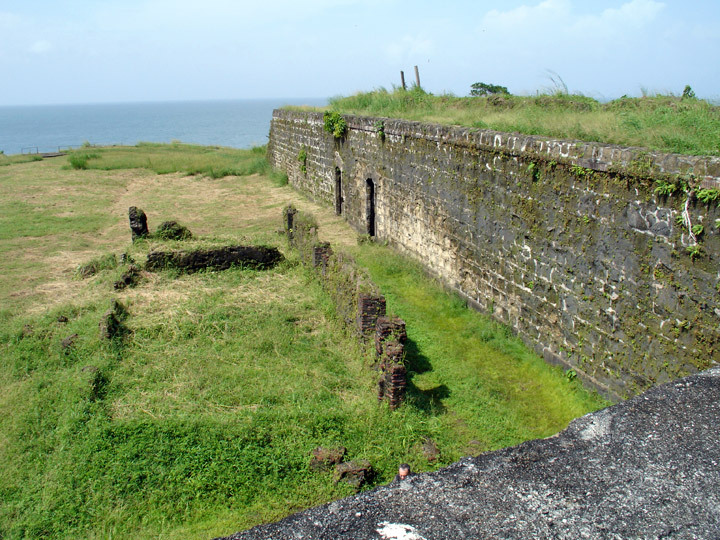 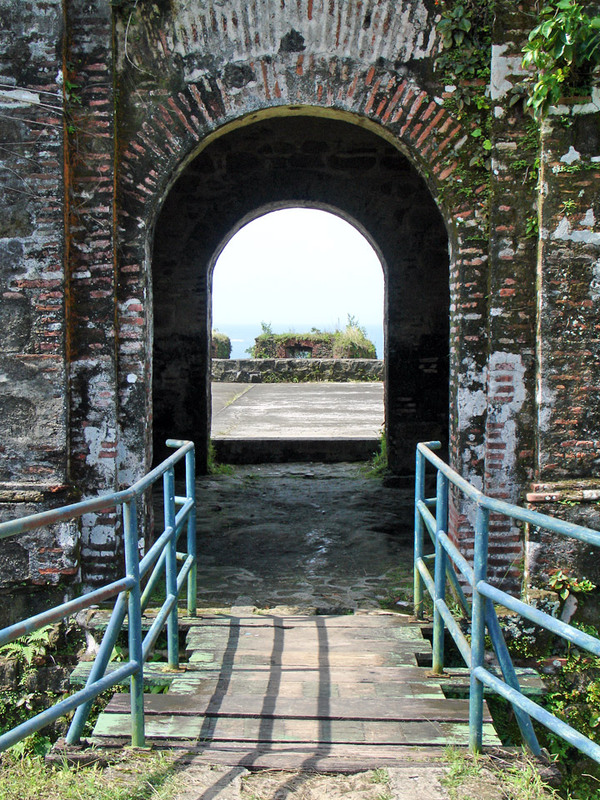 No one knows exactly when Fort San Lorenzo was built. 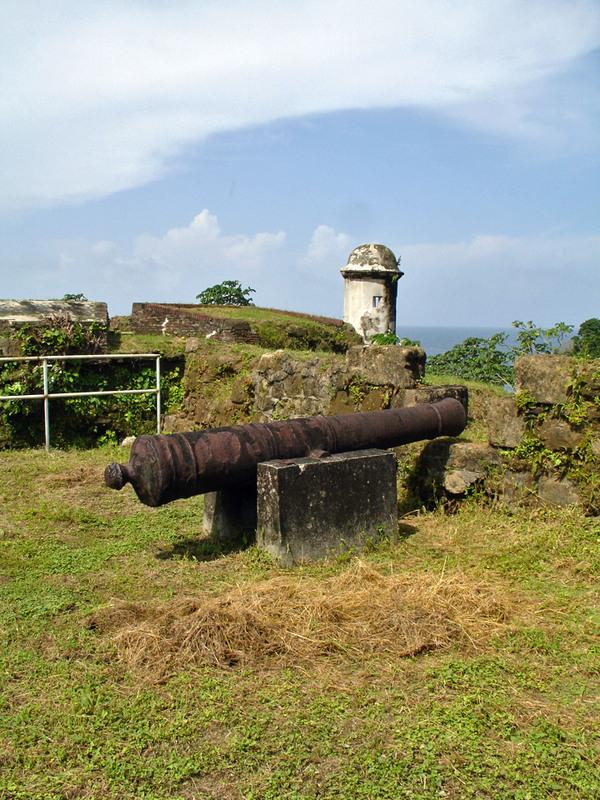 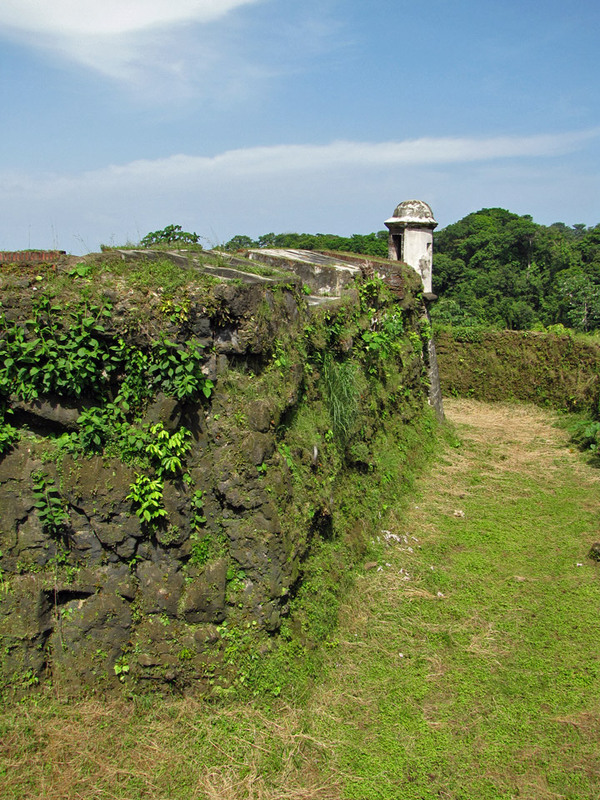 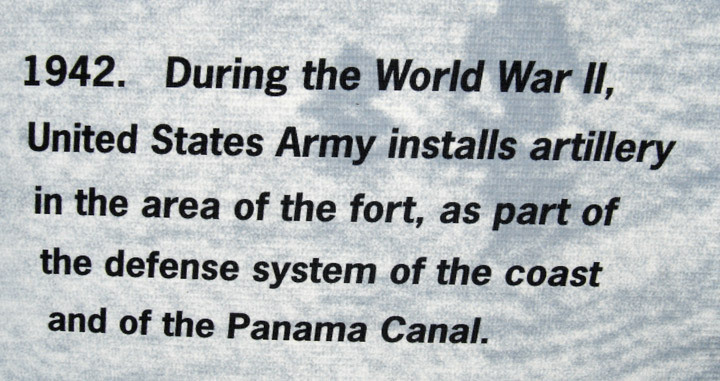 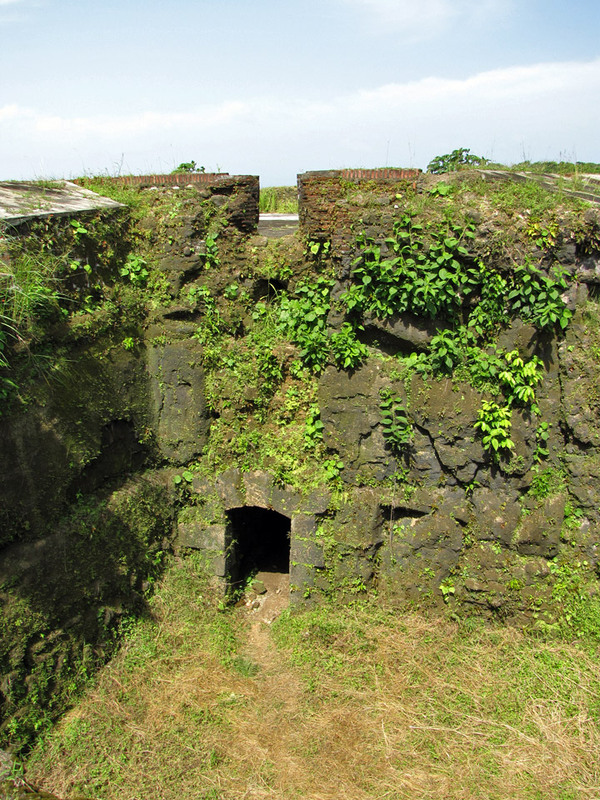 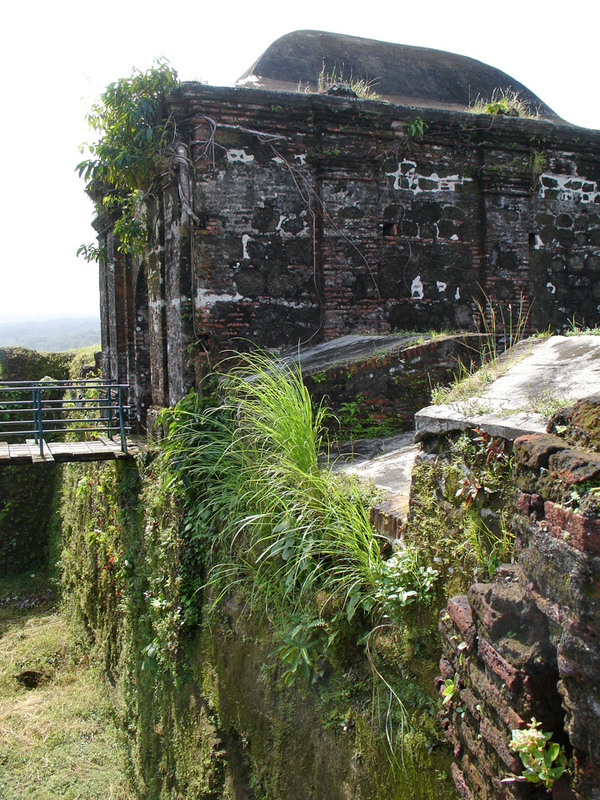 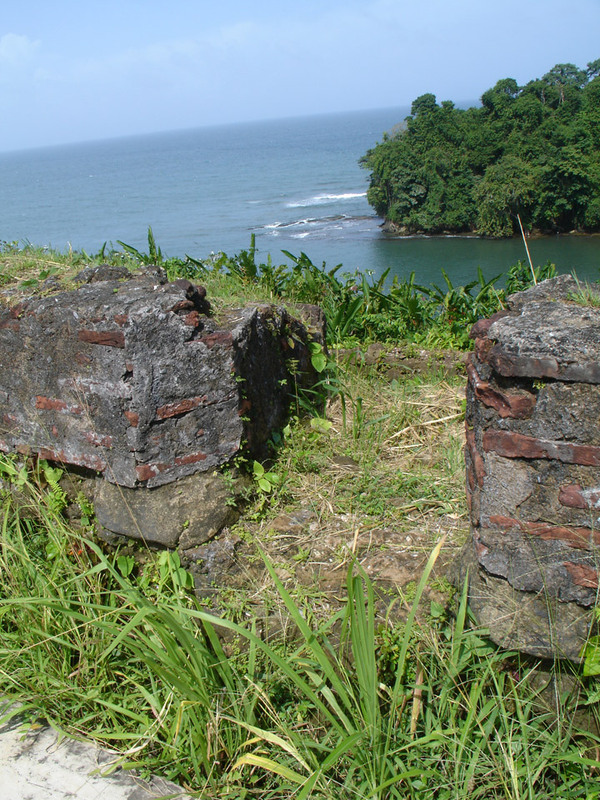 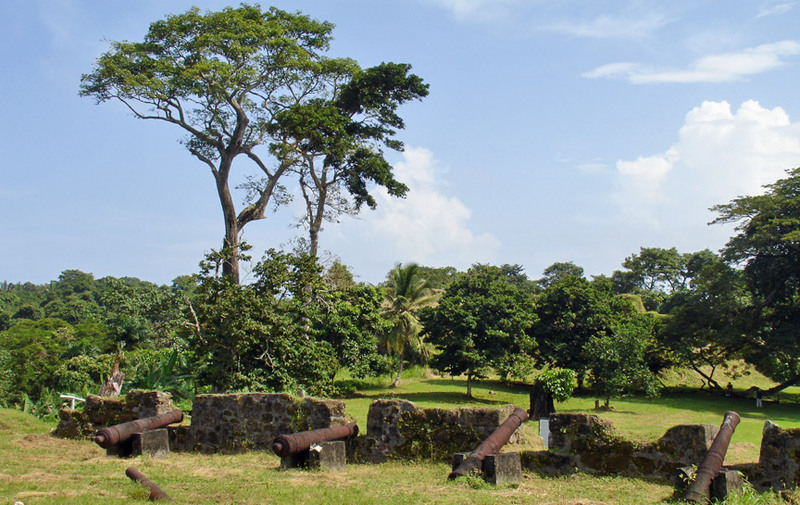 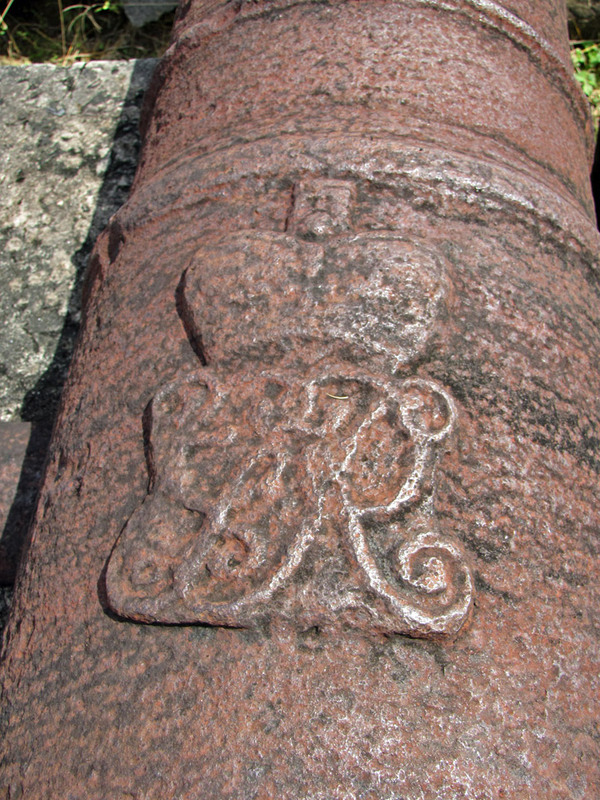 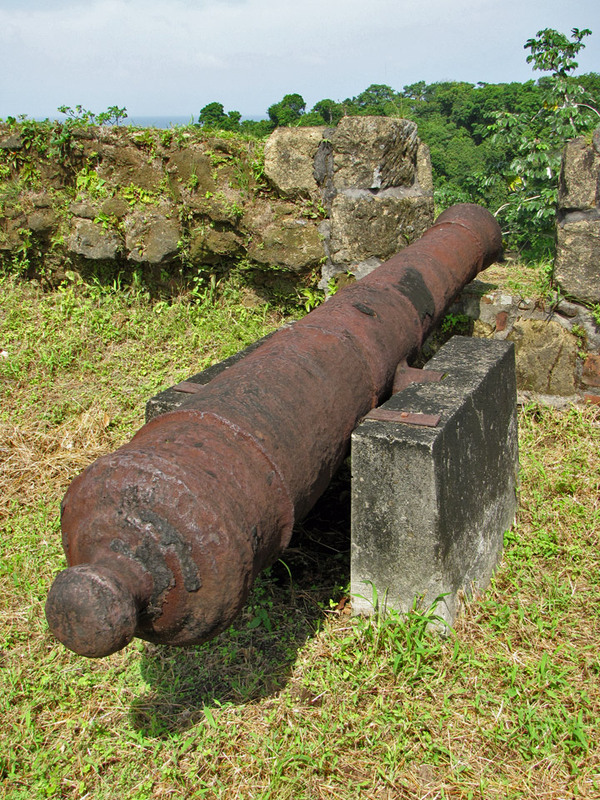 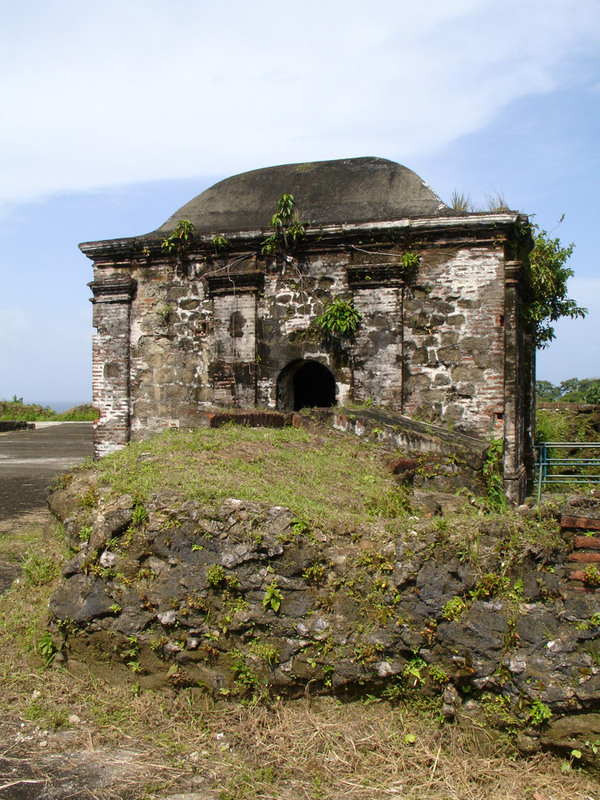 Evidence shows that the fort was probably built in the 1570s. 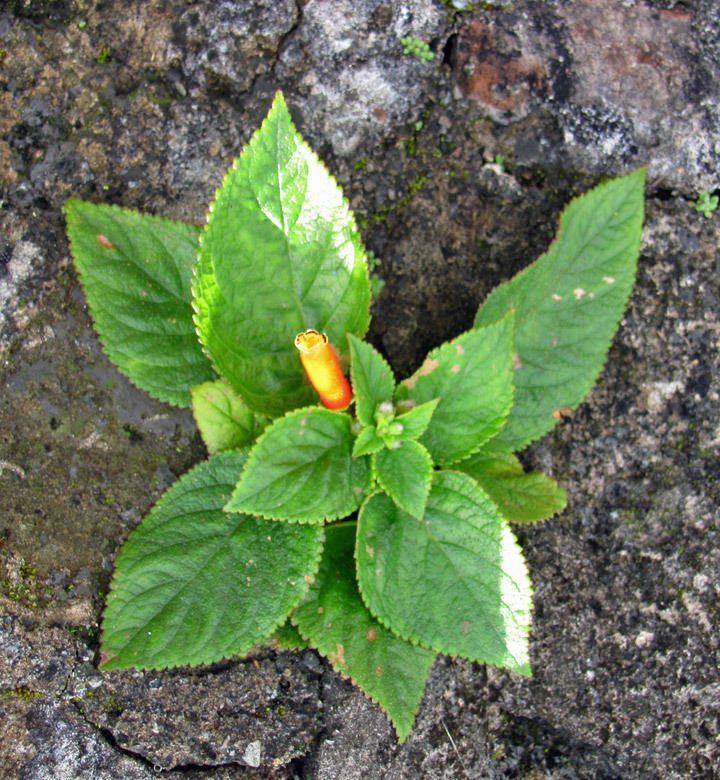 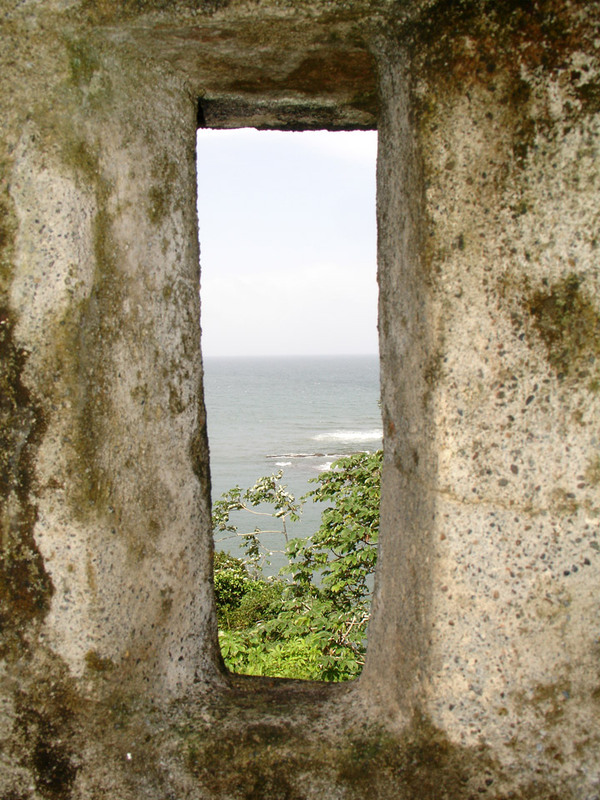 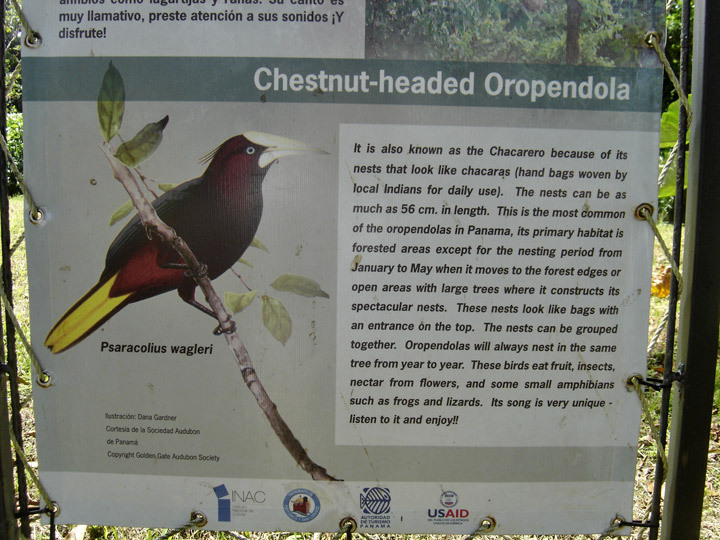 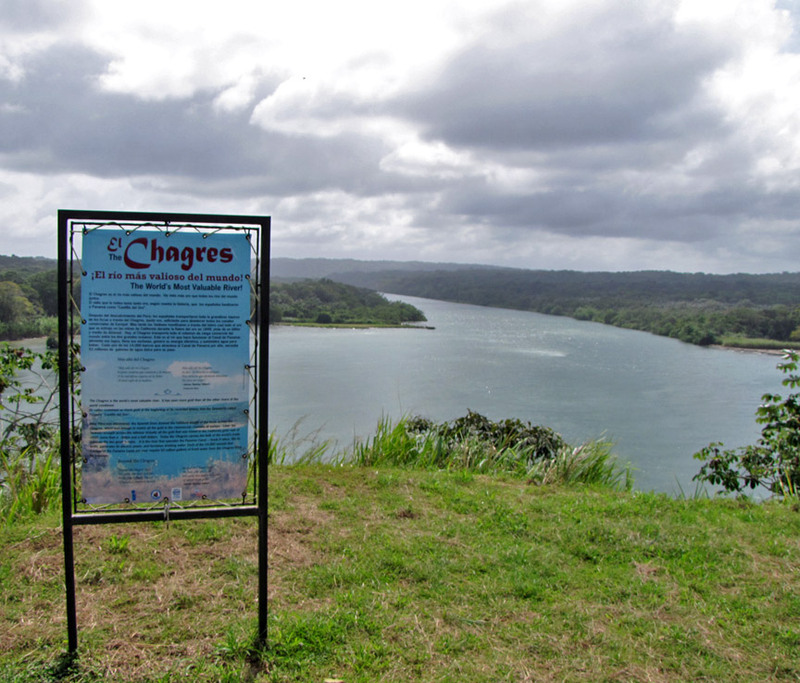 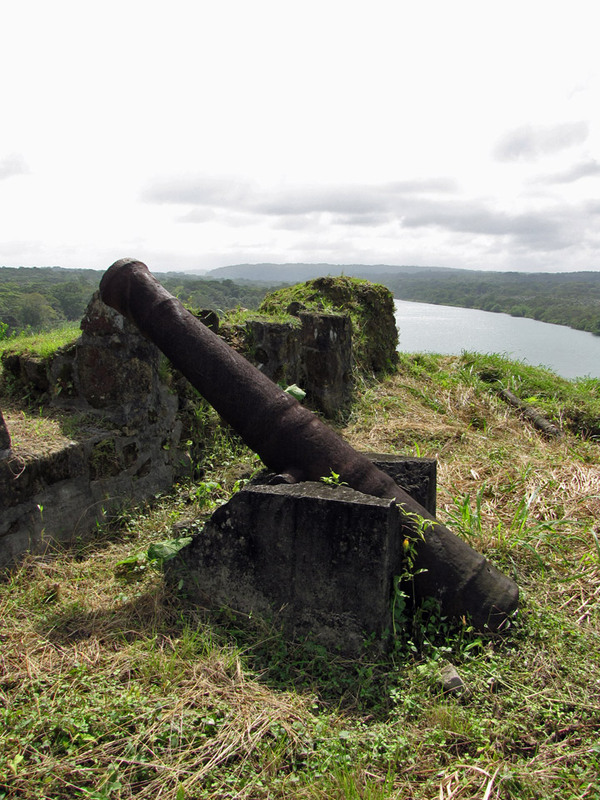 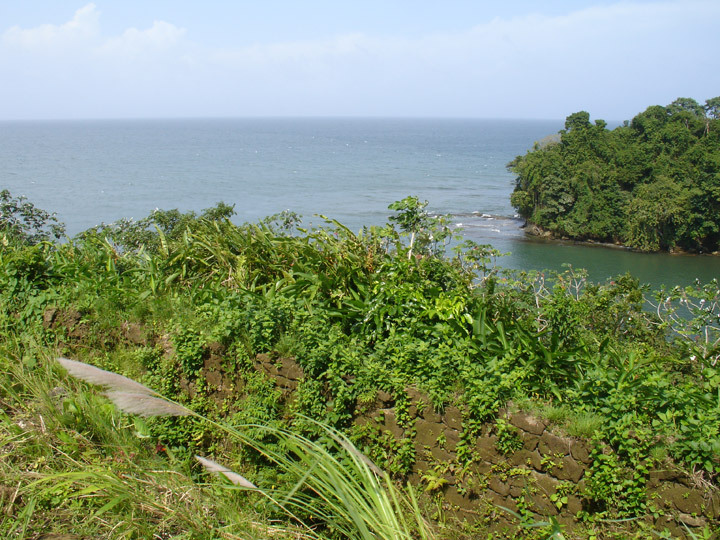 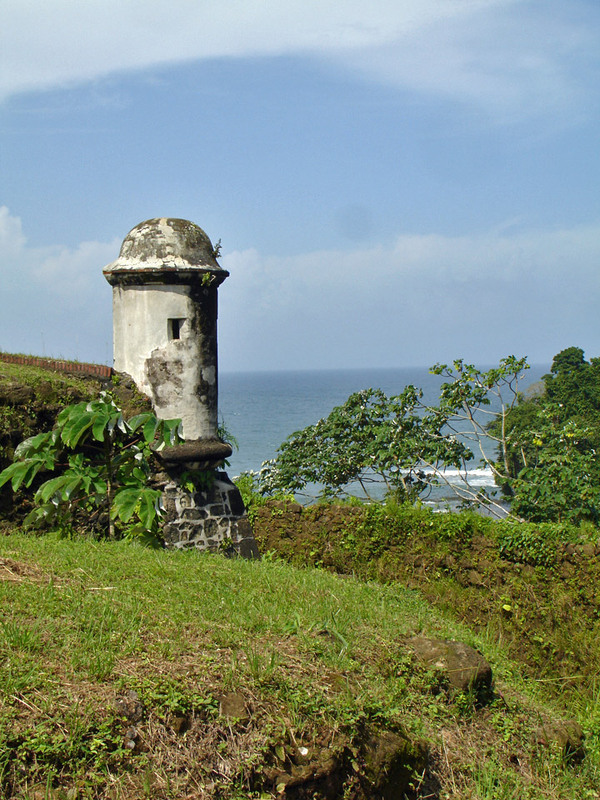 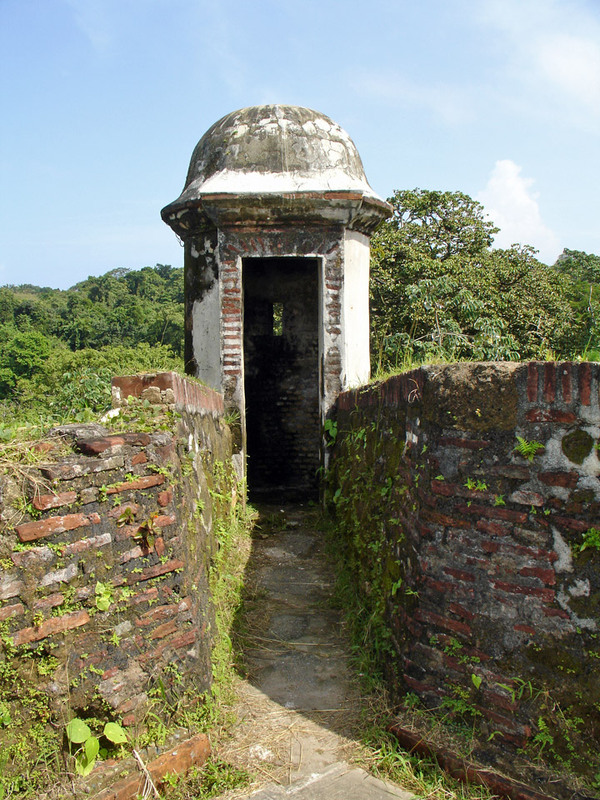 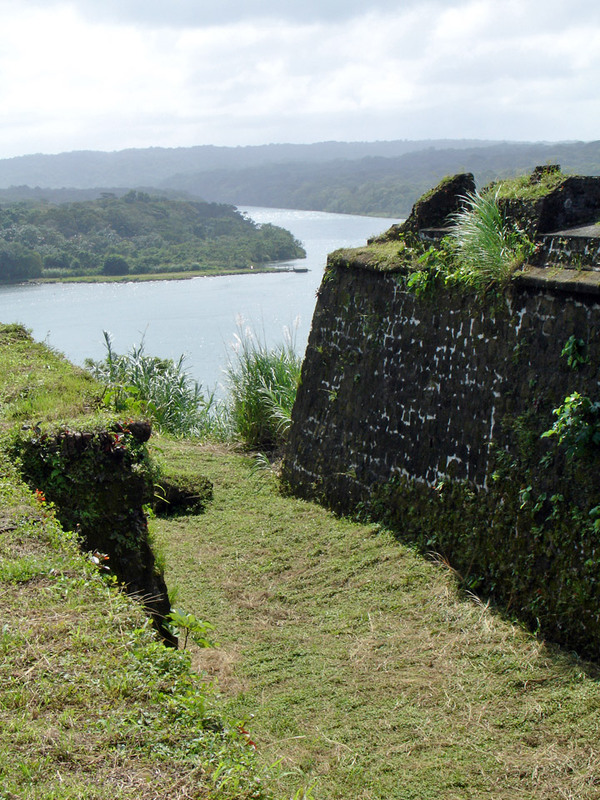 It sits high up on cliffs that overlook both the Atlantic Ocean and the entrance to Rio Chagres. 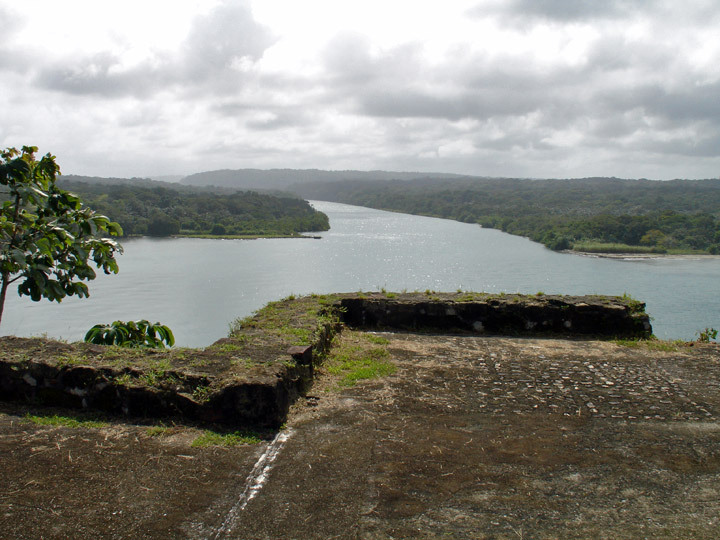 In the centuries before the Panama Canal was built the Rio Charges was a very important river because it was the starting point from which pirates like Drake or Morgan would cross the Isthmus of Panama from Atlantic to Pacific Ocean. 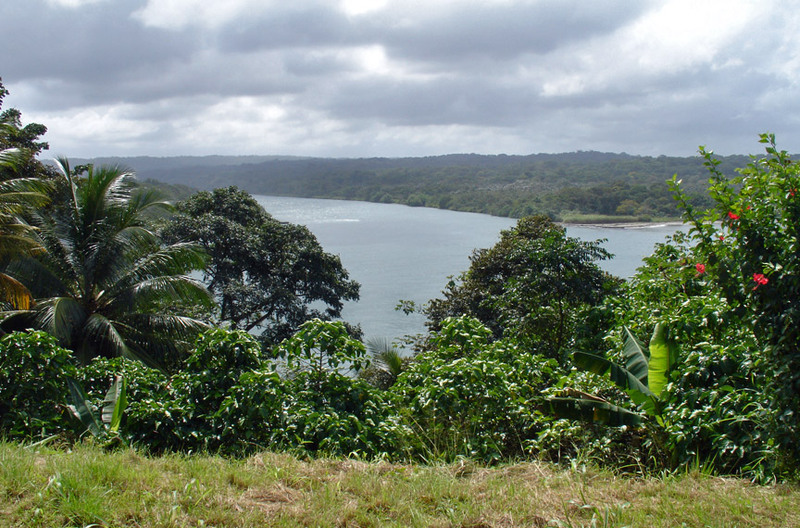 For the pirates, the first half of the trip across the Isthmus of Panama began on the Rio Chagres; the second half of the trip was on land along the old Spanish gold trail known as the Camino Real. 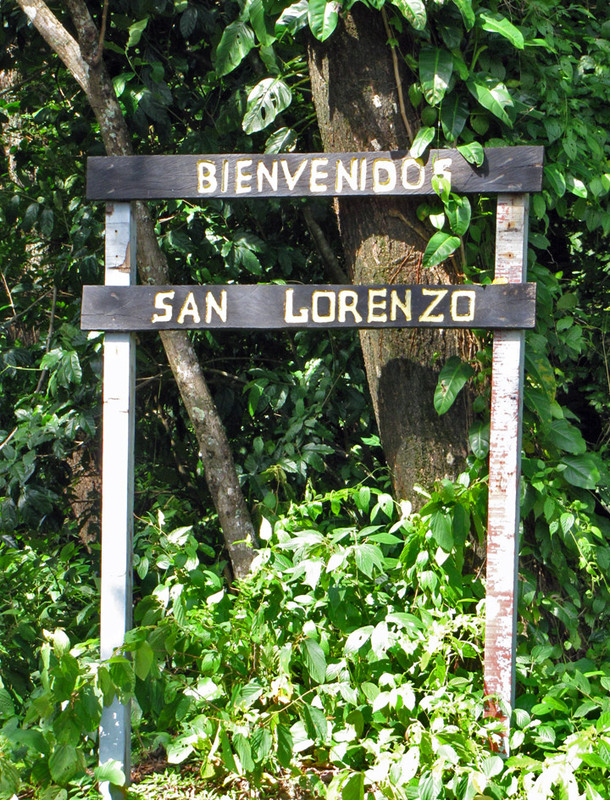 So any pirate that wanted to sack Panama City would have to first attack San Lorenzo on the Atlantic coast and then make the difficult trip up the Rio Chagres and then through the jungle to Panama City. 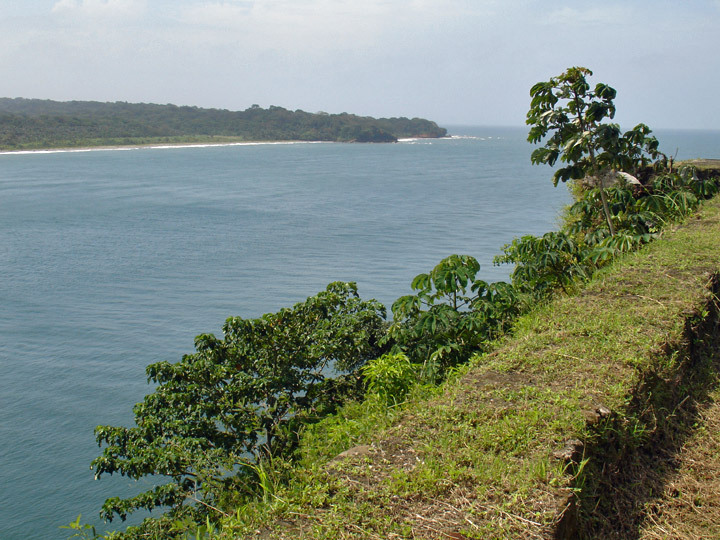 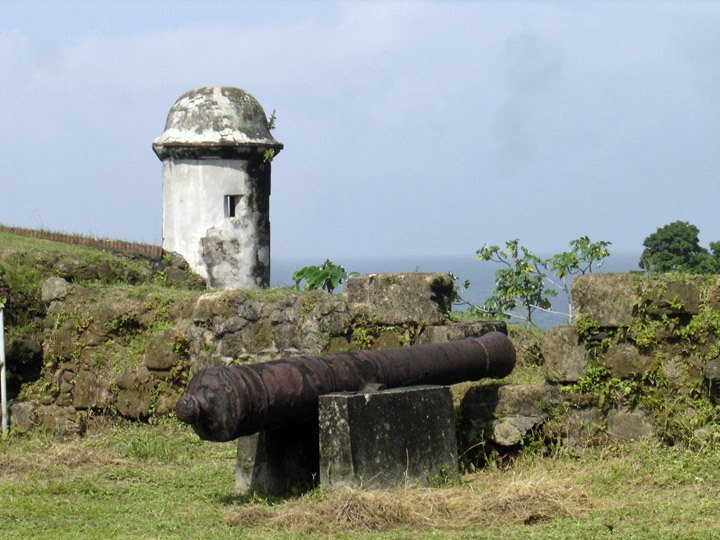 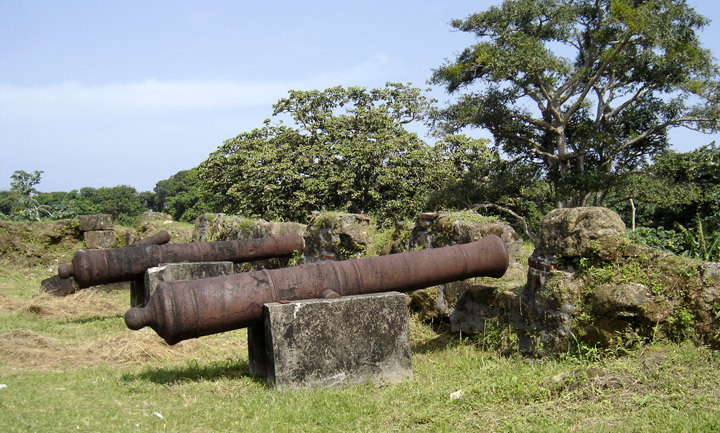 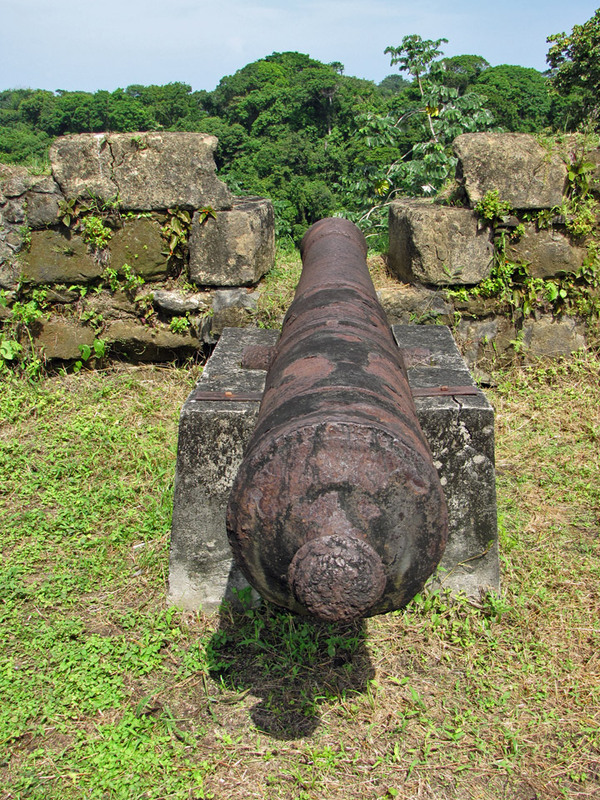 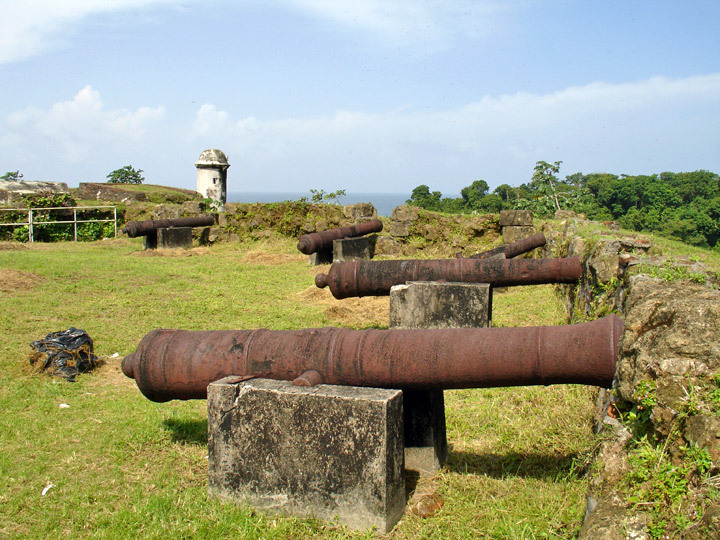 Henry Morgan was the one pirate that was able to sack San Lorenzo, then make his way up the Rio Chagres and then cross the Camino Real and finally arrive to Panama City. 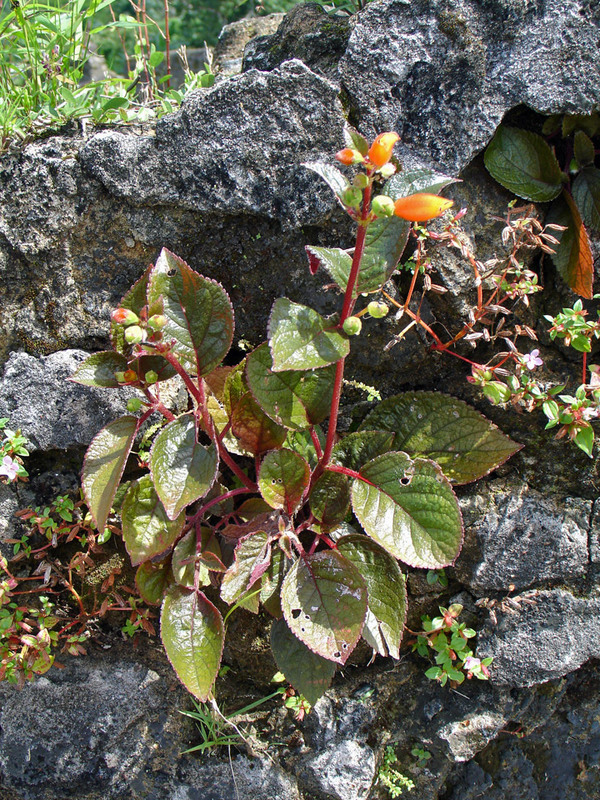 It was also the crossing point for Americans searching for gold in California during the 1850s.